The Georgian Bay Hotel offers superior hotel rooms, one, two, and three bedroom suites, indoor and outdoor pools, a tennis court, a children’s playground, a state-of-the-art workout room, and Superstition Golf, a spectacularly landscaped 18 hole professional family putting course. Our recent renovations have transformed Georgian Bay Hotel and Conference Centre into a stunning venue. From Corporate Events, Corporate Meetings and Retreats, Weddings and Private Parties, our freshly re-designed event rooms are ideal for a variety of occasions. 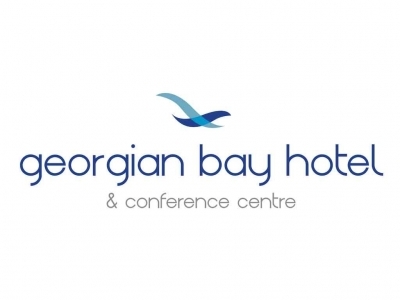 State-of-the-art technology and a selection of venues that vary from small intimate events to ballrooms that can accommodate up to 400plus people make the Georgian Bay Hotel & Conference Center the perfect location for your next meeting, retreat or event.